Jun. 21, 2018—Vanderbilt University Medical Center employees who are also patients are encouraged to enroll in My Health at Vanderbilt, the online portal for Vanderbilt Health. Feb. 8, 2018—If you think you have the flu, making decisions about whether to seek care is as easy as asking Alexa. Vanderbilt’s Flu Tool, an online resource that uses a series of questions to help patients determine if they or a family member may have the flu, has now been adapted for use with Alexa, Amazon’s cloud-based voice service. Dec. 14, 2017—Leaders with Vanderbilt Health want to increase enrollment in My Health at Vanderbilt (MHAV), the online portal that offers VUMC’s patients such advantages as interacting with their electronic medical records, communicating securely with members of their healthcare team and paying medical bills electronically. Oct. 12, 2017—My Health at Vanderbilt (MHAV) is an online software application that lets patients interact with their electronic medical records, communicate securely with their health care team and pay medical bills electronically. Aug. 23, 2016—Vanderbilt University Medical Center’s secure online patient portal, My Health at Vanderbilt, is now even more accessible to patients with the launch of a new mobile app. Aug. 11, 2016—Vanderbilt University Medical Center’s secure online patient portal, My Health at Vanderbilt (MHAV), is now even more accessible to patients with the launch of a new mobile app. Jun. 11, 2015—Earlier this year the Medical Center Medical Board at Vanderbilt approved all-inclusive online reporting of adult patient test results through the Vanderbilt University Medical Center secure patient Web portal, My Health at Vanderbilt (MHAV).  Feb. 25, 2013—A redesign of My Health at Vanderbilt will give users an improved experience that is consistent with other Vanderbilt University Medical Center websites.